As part of Saint Joseph Academy’s (SJA) expanding course selection, Principal Melissa Valadez contacted teacher David Bonnet in the interest of offering a grade 7 engineering class. For the upcoming school year, this one-semester course will cover key aspects of engineering and computer science. Students will mainly work in collaborative groups to code, develop, and design projects. 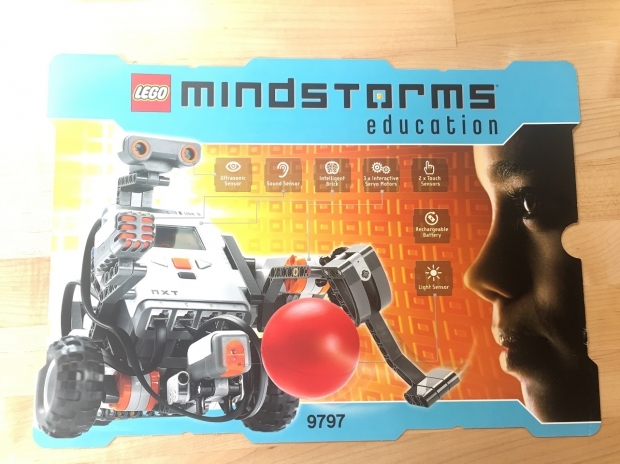 The LEGO© Mindstorms NXT©, a programmable robotics kit, will introduce students to geometry, algebra, and physics. Bonnet said, “The main point of this course is to offer challenges, and to construct something to make that challenge happen.” This course is an introduction to the engineering concepts that will be further developed in high school engineering and Engineering 2. The goal of this class is for students to “use engineering skills to have a systematic approach to problems.” There is no prerequisite to enroll in this course. For more information about this course, please contact Guidance Department Chair Lindsay Irwin at LIrwin@sja.us.